Save up to 21 per cent per person on a three-night break to the beautiful Urso Hotel & Spa in Madrid, including flights. Exclusive reader offers: enjoy a Michelin-starred break in the Somerset or three nights at a five-star hotel in Madrid. 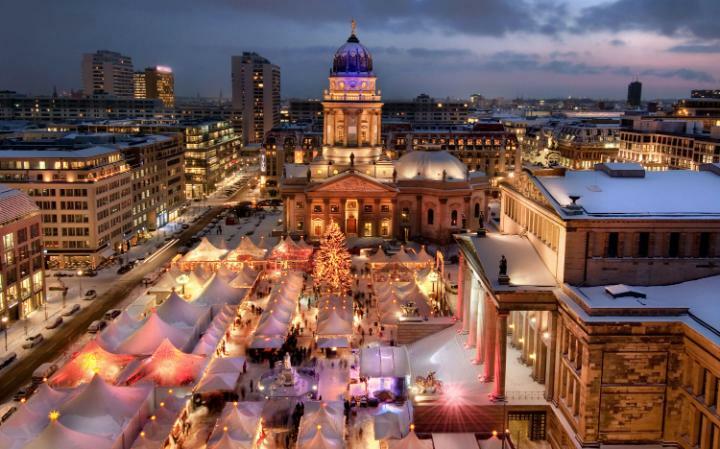 Save up to 25 per cent on a festive trip to the Berlin Christmas markets. The offer includes three nights at the four-star Crowne Plaza Potsdamer Platz and return flights. Book by Sept 30 for stays from Nov 21 until Jan 31. Quote “TELP”; 0330 037 4369; telegraph.co.uk/tt-crowne-plaza-berlin. Enjoy a break to the Lakes at the charming Cedar Manor Hotel, just a 10-minute walk from Windermere town centre and well-placed for keen walkers. The 1850s stone villa was built as a country retreat and has been a hotel since the 1960s with individually designed bedrooms and an elegant restaurant which holds two AA Rosettes. Book by September 30 for stays from October 16 until April 13 (blackout dates apply; see website). Quote “TELP”; 0333 331 0363;telegraph.co.uk/tt-cedar-manor. 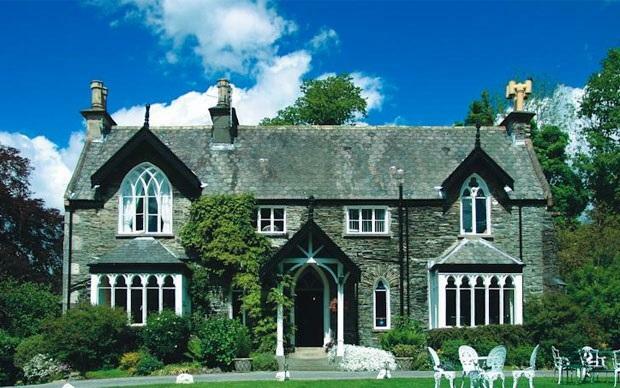 Enjoy a break to the Lakes at the charming Cedar Manor Hotel, just a 10-minute walk from Windermere town centre. Enjoy a memorable meal in top restaurant Outlaw’s at The Capital Hotel. 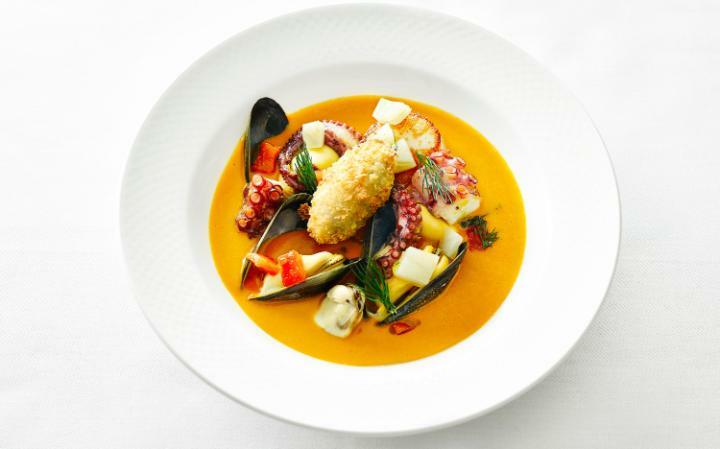 The set menu has been created especially for Telegraph readers by chef Nathan Outlaw and head chef Tom Brown. The offer does not include accommodation. Book by Sept 30 for meals at noon-2pm or 6-10pm Mon to Fri (lunch available on Sat) until April 30 Quote “TELP”; 0333 331 8018;telegraph.co.uk/tt-outlaws. Enjoy a memorable meal in top restaurant Outlaw’s at The Capital Hotel. 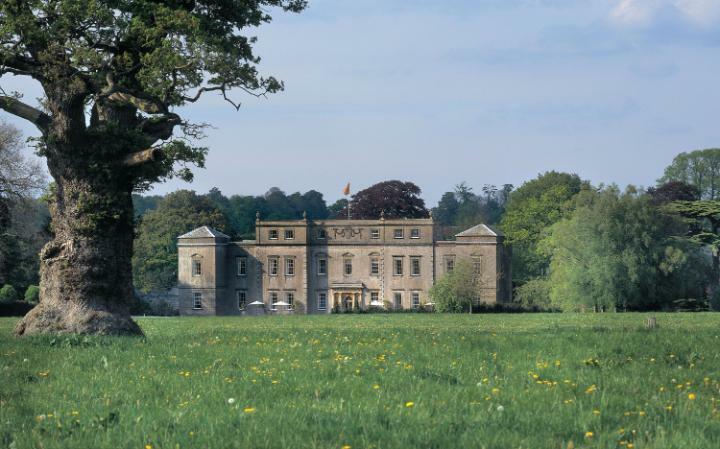 Enjoy a night’s stay at Ston Easton Park in the north Somerset countryside, near the Mendips and around 11 miles south of Bath. Book by August 31 for stays until November 30 (Sun to Thurs only). Quote “TELP”; 0333 130 5280; telegraph.co.uk/tt-ston-easton. Save up to 50 per cent at east Devon’s Sidmouth Harbour Hotel, which is complemented by an unspoilt coastal location. 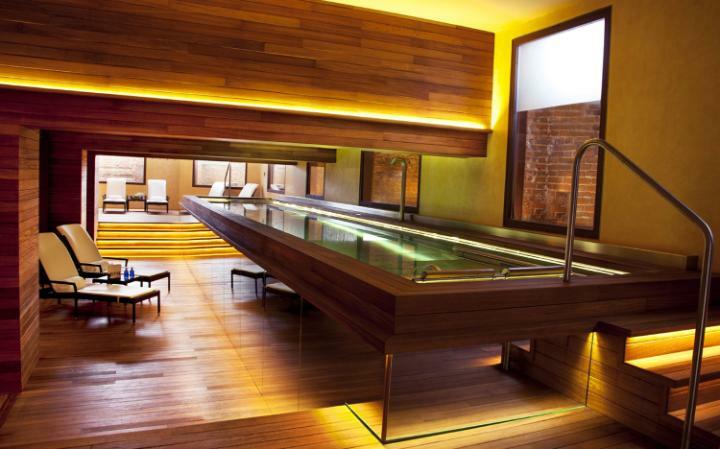 Guests get full access to the spa, including a steam room, sauna and indoor pool. Book by September 17 for stays from Oct 1 to March 31 (blackout dates apply). Quote “TELP”; 0333 1229 236; telegraph.co.uk/tt-sidmouth-harbour-hotel. Save up to 50 per cent at east Devon’s Sidmouth Harbour Hotel, which is complemented by an unspoilt coastal location. Save up to £200 at Chateau La Chaire, a refined, boutique hotel which has been awarded four AA silver stars. It has the feeling of a 19th-century manor house, surrounded by acres of woodland, and the north coast of Rozel Bay in St Martin, Jersey, is just a two-minute walk away. The package also includes a complimentary glass of champagne upon arrival and a choice of two local activities from the following: a La Mare vineyard tour, a visit to the War Tunnels, or a trip to Durrell Wildlife Park. Book by September 17 for stays from October 1 to December 22. Quote “TELP”; 0333 1225 096; telegraph.co.uk/tt-chateau-la-chaire. Save up to £200 at Chateau La Chaire, in Jersey, a refined, boutique hotel which has been awarded four AA silver stars. Save up to 21 per cent per person on a three-night break to Urso Hotel & Spa, including flights. The package also includes a tour: visit the Prado Museum or the palace, or walk through the most important plazas of this vibrant city. Book by September 17 for stays until February 28. Quote “TELP”; 0330 0374 369; telegraph.co.uk/tt-urso-hotel. Save up to 21 per cent per person on a three-night break to Urso Hotel & Spa, in Madrid, including flights. 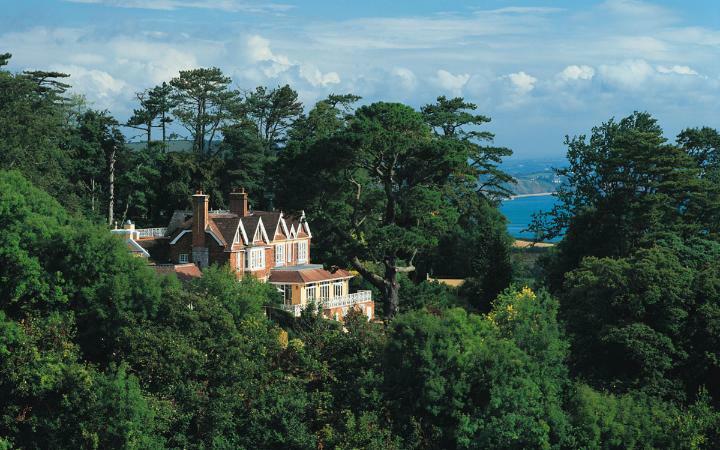 Save up to 32 per cent on an escape in the hills of east Dorset. La Fosse is near the Wiltshire-Hampshire border, and the Dorset coast is 20 minutes away by car. 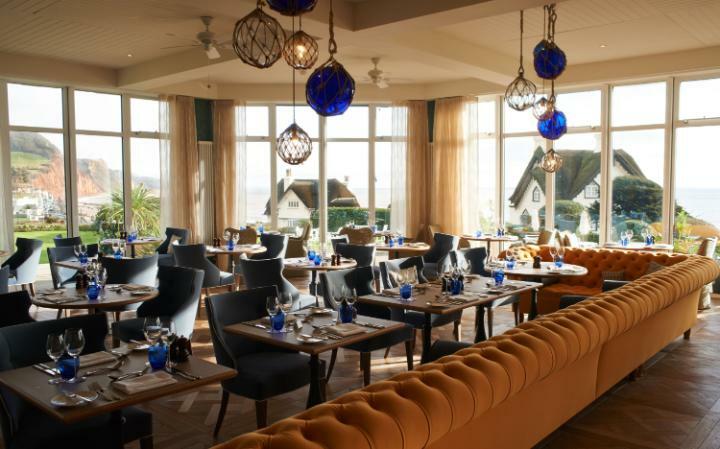 A six-course tasting menu (on one night) is included at the award-winning Restaurant at La Fosse, led by Mark Hartstone, “Best Dorset Chef of the Year 2015”. Book by Sept 6 for stays until December 31 (Sun-Fri only). Quote “TELP”; 03332 228 167; telegraph.co.uk/tt-la-fosse. 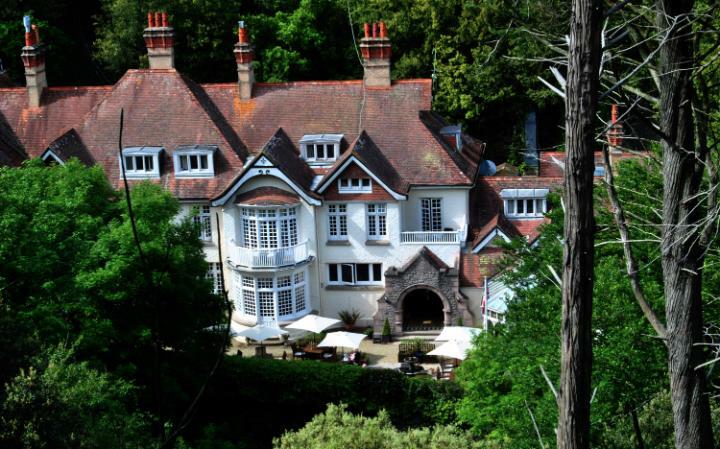 Save up to 32 per cent on an escape in the hills of east Dorset, at La Fosse. Save up to 43 per cent on a two-night stay at Tewkesbury Park, set in 163 acres of countryside. Prices start at £129pp in a Touch of Class room; up to £231pp in an Opulence Suite (pictured above). It includes dinner on one night. Book by September 3 for stays until October 21 (Sun-Thurs only). Quote “TELP”; 0333 331 0737; telegraph.co.uk/tt-tewkesbury-park. 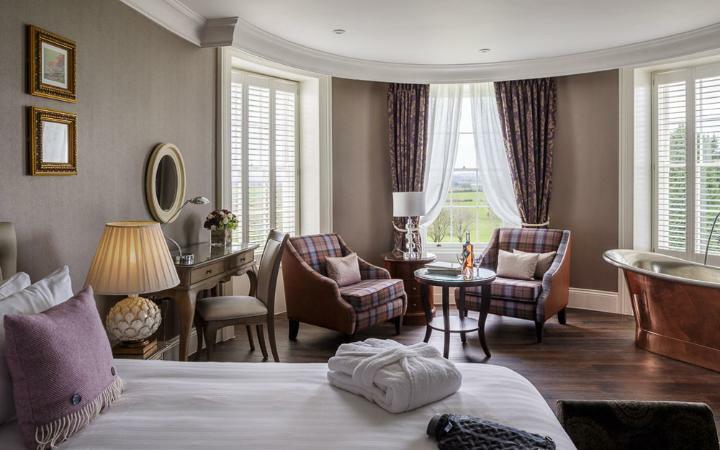 Enjoy a two or three-night stay in historic Dalhousie Castle Hotel (from £135pp and £185pp, respectively), located on the banks of the South Esk River with views of the Border hills, 10 miles from Edinburgh. Complimentary room upgrades and late checkout are available. Guests will also have access to the spa – converted from the old storage vaults – which has a laconium and hydro pool, alongside a 15 per cent discount off pre-booked treatments. Book by September 3 for stays until June 30. Quote “TELP”; 0333 122 5096; telegraph.co.uk/tt-dalhousie-castle. 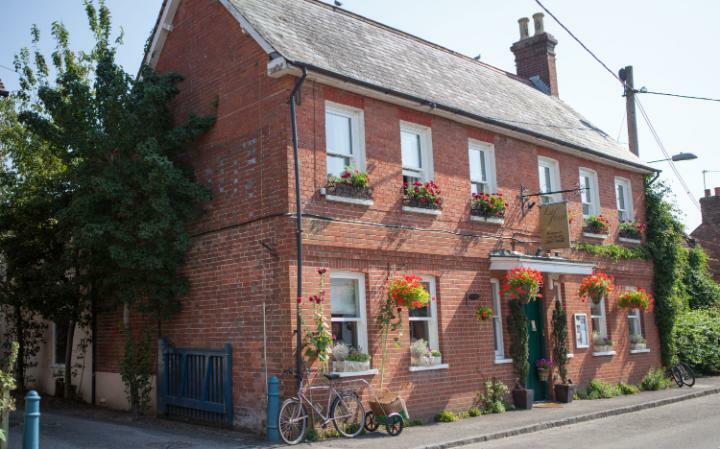 Save up to £230 per couple at the Telegraph-recommended Priory Hotel in Wareham. Two nights in the Boathouse Mini Suite is available for £295pp; the Boathouse Riverside Suite at £325 per person. The hotel makes a perfect base for exploring Dorset’s Jurassic Coast including the striking scenery of Lulworth Cove and the dramatic limestone arch of Durdle Door. Book by September 6 for stays until November 30. Quote “TELP”; 03334 146 693; telegraph.co.uk/tt-the-priory. 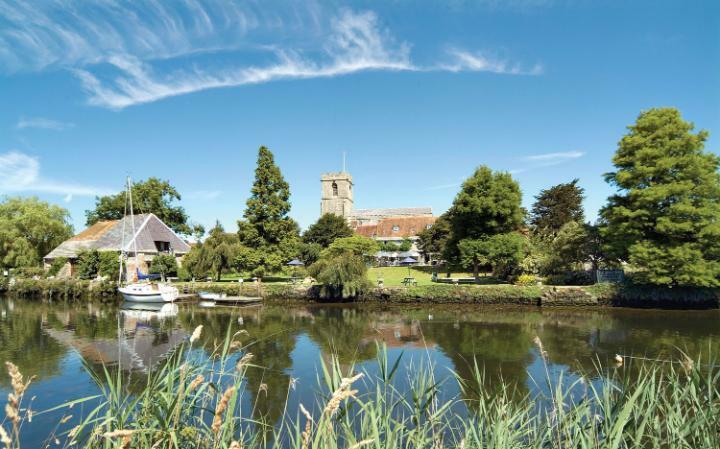 Save up to £230 per couple at the Telegraph-recommended Priory Hotel in Wareham. 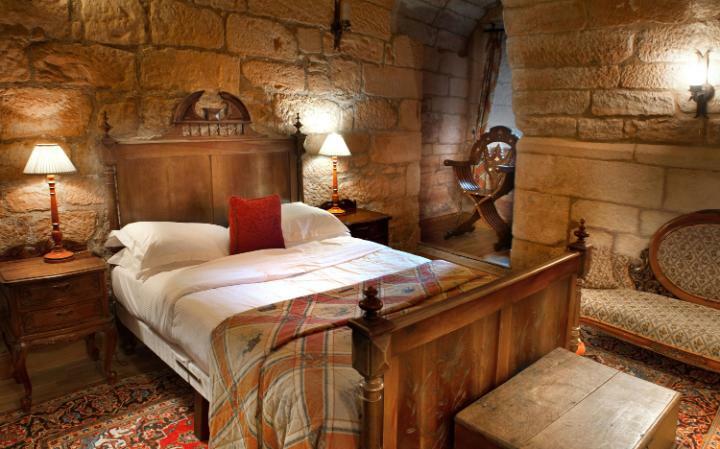 Save up to £200 on a one or two-night stay at The Manor House (from £140pp and £280pp). 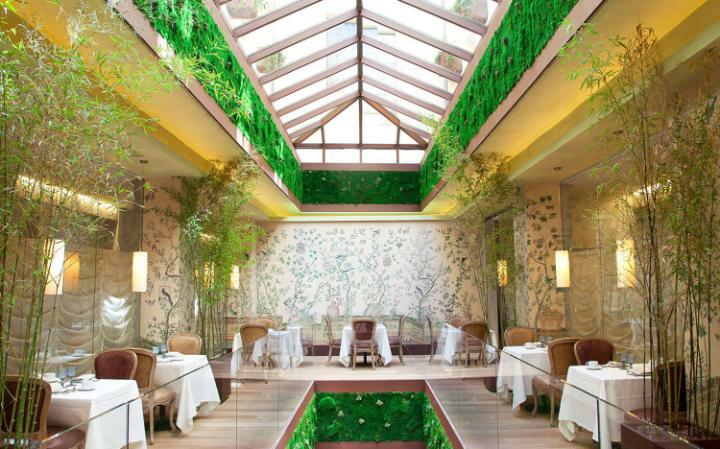 The latter deal includes dinner on both nights at Bybrook, which earned a Michelin star this year. Book by August 31 for stays until March 31 (excludes Sat). Quote “TELP”; 0330 037 1535; telegraph.co.uk/tt-the-manor-house. Readers have the chance to save up to £90 per person on a stay at Telegraph-recommended Lords of the Manor hotel. Book by August 31 for stays until February 28. Quote “TELP”; 0333 122 5096; telegraph.co.uk/tt-lords-of-manor. 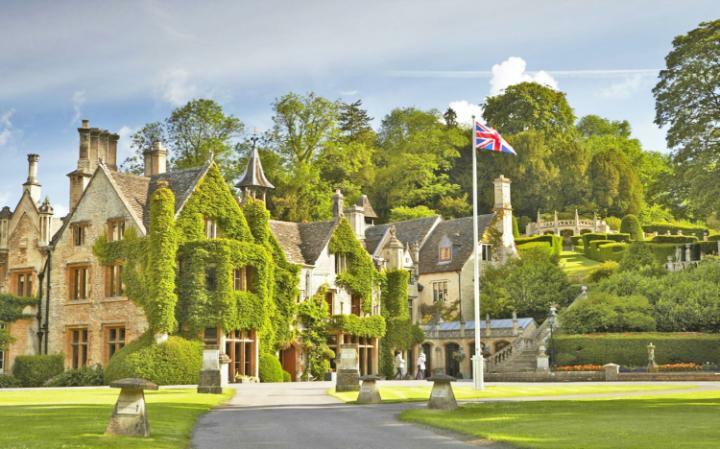 save up to £90 per person on a stay at the Michelin-starred Lords of the Manor hotel. 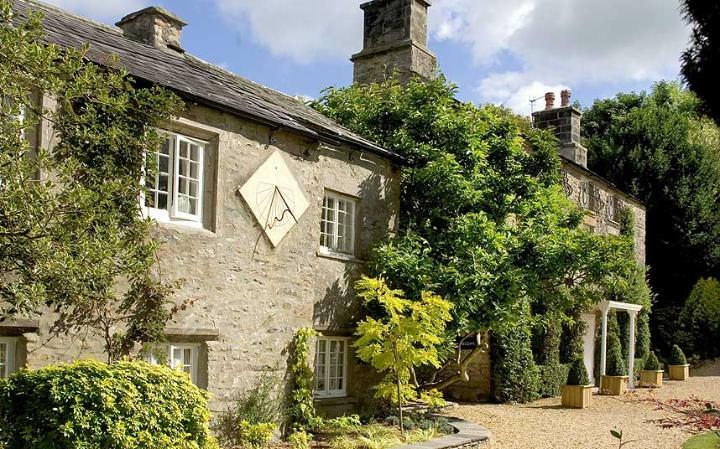 Save up to £125 per couple on a pampering break at affable country house hotel Hipping Hall, situated between lakes and dales in Britain’s scenic north-west. Book by August 31 for stays until February 28. Quote “TELP”; 0333 2209 695; telegraph.co.uk/tt-hipping-hall. 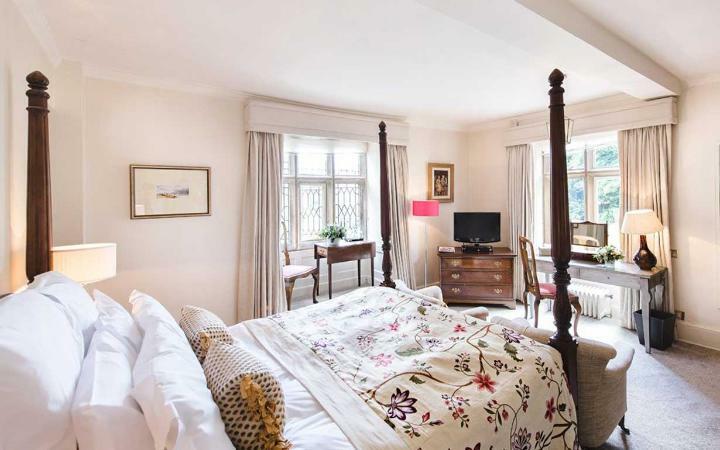 Save up to £125 per couple on a pampering break at affable country house hotel Hipping Hall. Save up to 30 per cent on a two-night stay, including a three-course dinner on both nights, at South Devon’s Orestone Manor. Stays from November to March will receive a bottle of champagne. The hotel is just a 10-minute walk from the red sand seaside village of Maidencombe. Book by September 6 for stays until May 31 (blackout dates apply). Quote “TELP”; 03331 225 096; telegraph.co.uk/tt-orestone-manor. Save up to 30 per cent on a two-night stay, including a three-course dinner on both nights, at South Devon’s Orestone Manor.